My Kikay Stuff: This CAN'T Wait!!! I dropped by Tony Moly SM North Edsa last week and got birthday gifts for myself. These were the items I bought. Yes I know I already posted my review on different BB creams just a few days ago, but I've been looking for this (Aura BB Cream) since I saw it on Tony Moly's FB fan page last February and I couldn't resist buying. Anyway, this isn't about BB Creams, just a short review on Tony Moly's Berryberry Magic Lip Tint 01 because I really couldn't wait to tell you how AMAZING this product is! It comes in a small jar and it looks like jelly, exactly the same as a lychee flavored Jelly Ace but has a more solid consistency. It smells delicious too, it has a sweet and fruity scent. it feels a little sticky when you apply it on your lips but feels light after a few seconds. What really impressed me is the very VISIBLE tint it gives off after a few strokes. 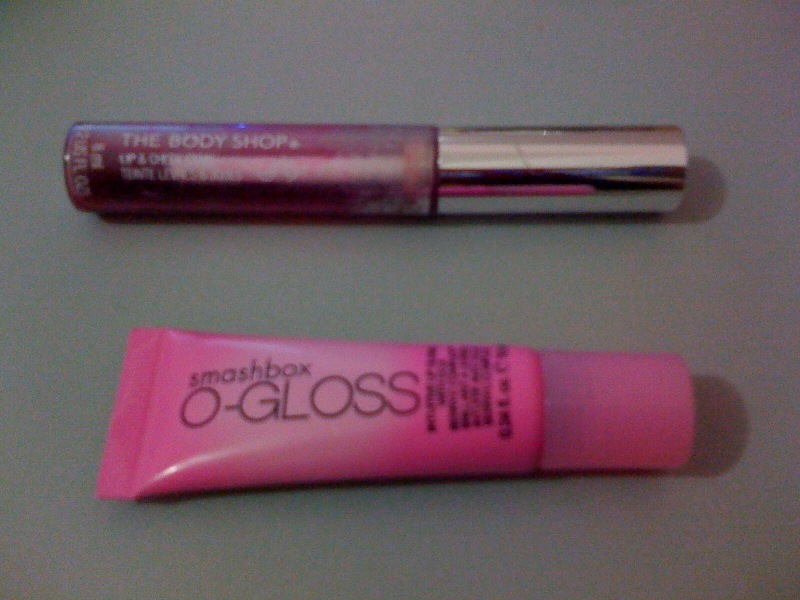 I've used The Body Shop Lip and Cheek Tint and Smashbox O-gloss, both of which work the same way as TM's Magic Lip Tint but not as effective! The one from Body Shop doesn't give much tint on my upper lip so after several applications I end up with an unfinished look. 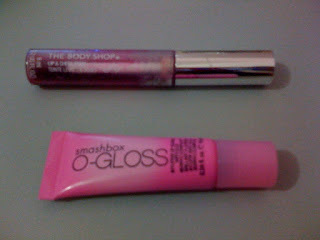 Smashbox O-gloss on the other hand leaves a very subtle almost unnoticeable shade of pink on your lips. With Tony Moly, it only takes a small amount and a few seconds to achieve evenly colored, bright pink lips! 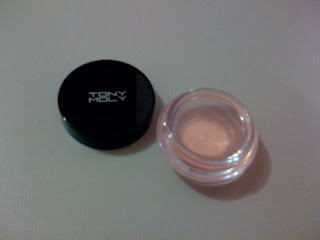 This is also the cheapest (P198) among the lip tints I've tried so I'm getting more than what I actually paid for. Will I buy this again? YES! Do I recommend this to friends? YES, highly recommended! 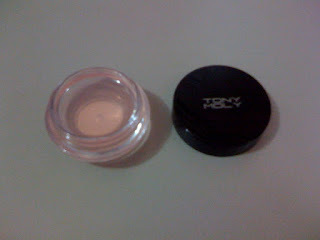 Cheers to Tony Moly for another great and very affordable product that truly works! *All items mentioned and shown above are personal preferences and purchases and are not in any way intended for advertisement. 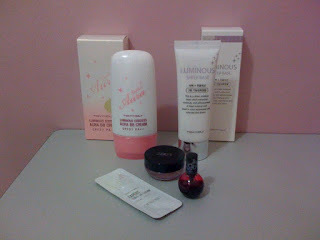 **These items came with a free Tony Moly membership/rebate card. You may ask the sales rep to avail the card after purchasing a minimum of P500 worth of Tony Moly products. ***If your purchase reached P1,000 they will give you a sample bottle of their Tony Tint in Red Apple or Cherry Pink. ****If you shop there on your birthday, you might get more freebies like the Expert Triple BB Cream with SPF 45 sachet.